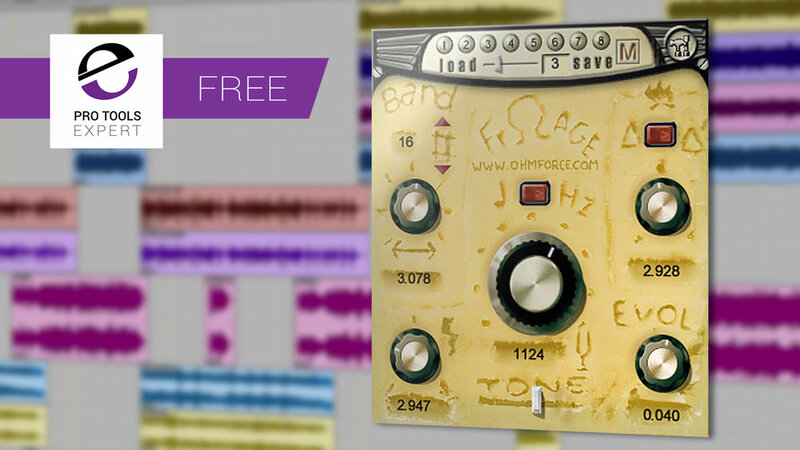 This week's Free Pro Tools Plug-in is a charming looking filter plug-in by OhmForce called Frohmage that delivers warmth and dirt to audio. At the top of the plug-in is a multi-band resonant filter with fine controls over low-pass and bandpasses for up to 15 additional bands, as well as built-in distortion with delay stages on each band for unique phasing-like effects. Frohmage is AAX native for Windows and Mac. To download please visit our friends at Plugin Boutique.